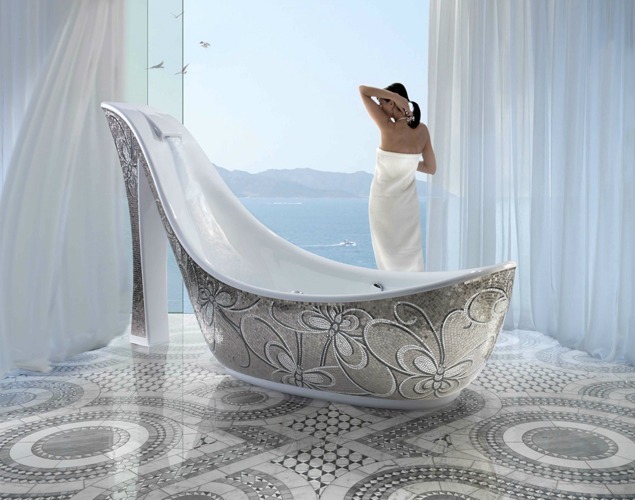 Who doesn’t love to dive into a relaxing bath? Well, maybe my dog. But that aside, I have found the perfect gift to yourself … or if you’re feeling generous, for your family and friends. 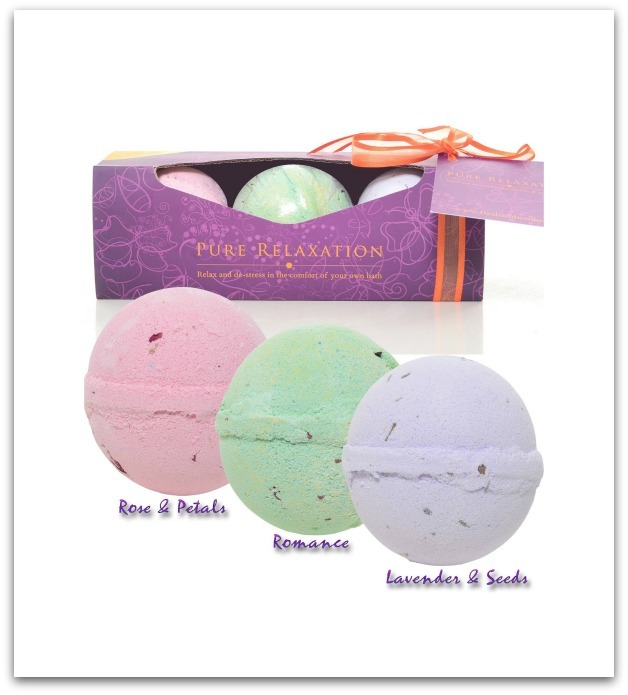 The Pure Relaxation Bath Bomb Gift Set contains three enormous fizz bath bombs (6 oz. each). Each smells utterly delicious and helps one to relax after a long, difficult day. Pure Relaxation Bath Bomb Gift Set by Fizz Bath Bombs are $32.99 for a set of 3 and are currently on sale for $24.99, you can order yours on Amazon!